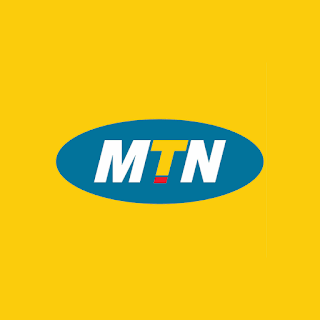 MTN has finally introduced a mouth watering offer to its subscribers, an unlimited, or almost Unlimited plan was rolled out last week and some MTN users had been opting in to the plan, it looks quite satisfying despite it lasts for a day. It costs just 150 Naira and you can use more than 8GB worth of internet data via the plan. Imagine being given more than enough food like that for a cheap price, you don't wanna waste time to consume it do you? If you intend to do so some serious downloading or uploading then this plan is surely for you. When you're prompted with an Option, just Press 1 to Activate the plan. It works on only some SIMs, (especially old active MTN Subscriber lines), not all SIMs are qualified for the plan. It's Not really flexible like your MTN Blackberry Daily plan. It works only 12AM to 11:59PM daily hence if you activate it by 4PM, it will still expire by 11:59PM at night, take note, it won't exceed that time so we advise you subscribe very early in the morning, probably around 1AM before day break so you can enjoy (the awoof) through out the day LOL.